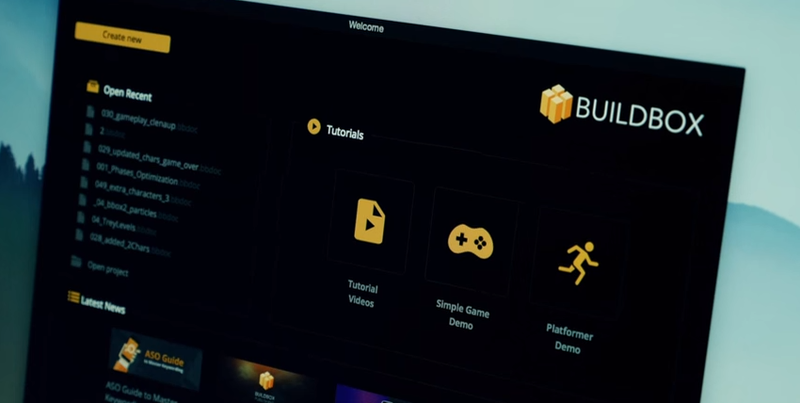 Making Buildbox 2 is the third and final video in our three-part mini-documentary series, celebrating the upcoming release of Buildbox 2.0. In this documentary, you’ll watch an interview with Buildbox founder, Trey Smith, about the making of Buildbox 2. Learn the development process and the vision behind this new game creation software. You’ll also get an exclusive first-look at some of the new features that will be available in Buildbox 2. This new version is all about expand-ability. We really listened to our customers in our official forum and included a lot of the features that they suggested. Not only will users be able to create a wider range of games with multiple worlds, but more polished ones as well. In the video Trey explains more about ‘Codeless Development’ and the impact this type of software has on the game industry.